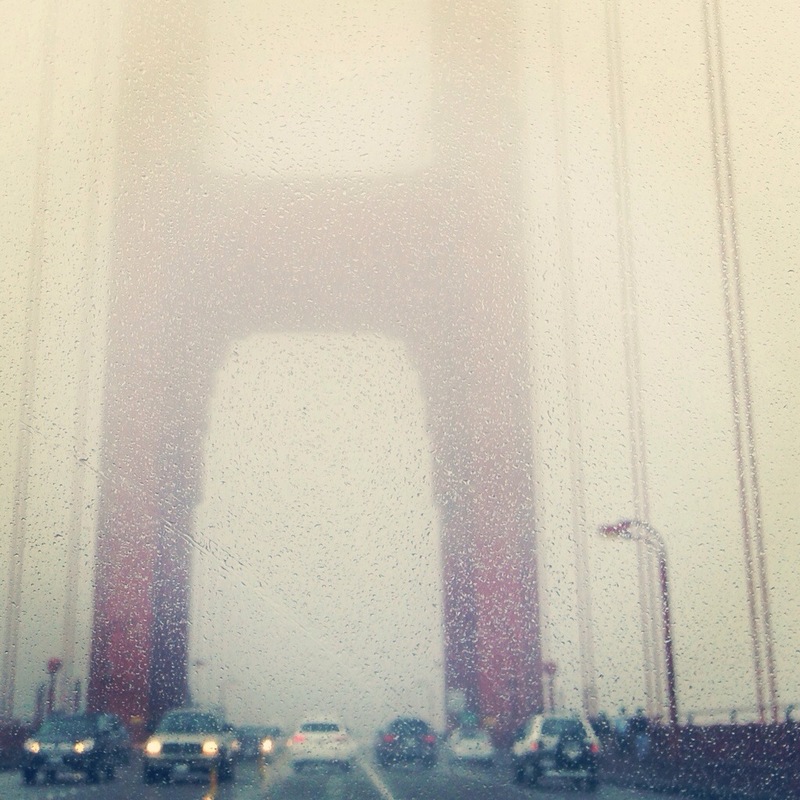 Driving across Golden Gate Bridge in the rain. Unfortunately, this happens a lot.. Shot through the windshield with my iPhone, edited in Instagram. Sometimes the fog gets so heavy that once you start driving up the hills across the bridge you get instantly nauseous due to the crazy air pressure. Previous PostThis is a pen.